The effects of mining pollution are the subject of a new state and federal government-led study in Lake Powell. Sediment at the bottom of the reservoir will undergo analysis to understand what impact mining runoff, including that of the Gold King Mine spill, has on the river basin. 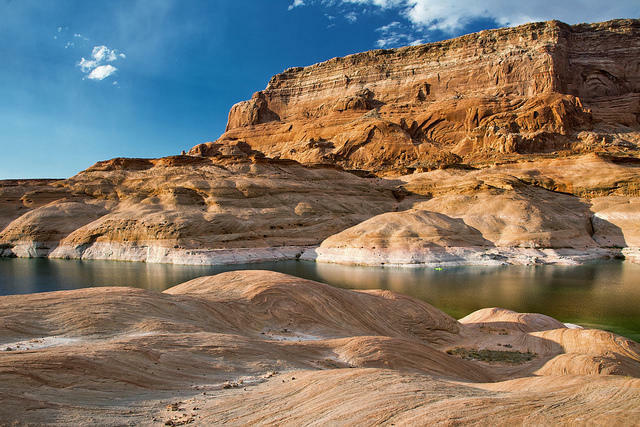 For the Glen Canyon Institute, a non-profit working to restore its namesake flooded by the reservoir’s creation, the study adds another element to understanding the future of Lake Powell. 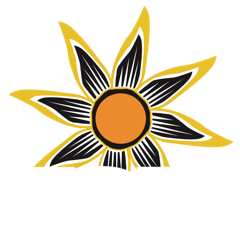 Balken joined KSJD’s Daniel Rayzel to explain what the study could mean for the discourse on the reservoir’s necessity. 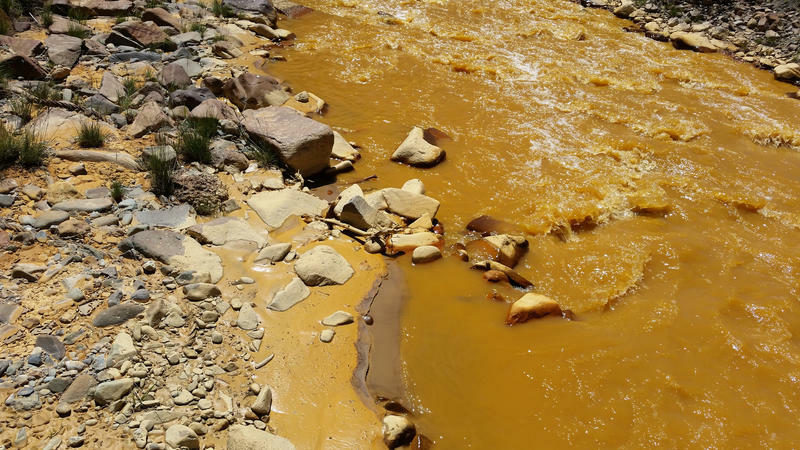 It’s been three years since the Gold King Mine spilled millions of gallons of wastewater into the Animas River watershed. A forthcoming book aims to reflect on what went wrong — and could go wrong in the region’s future.